UPDATE: As of May 10, 2017, this album is part of the Minus Zero label through Bandcamp only. All proceeds aside from Bandcamp and paypal fees will go to support Planned Parenthood. See minuszero.bandcamp.com/music for other albums and artists going towards this cause. 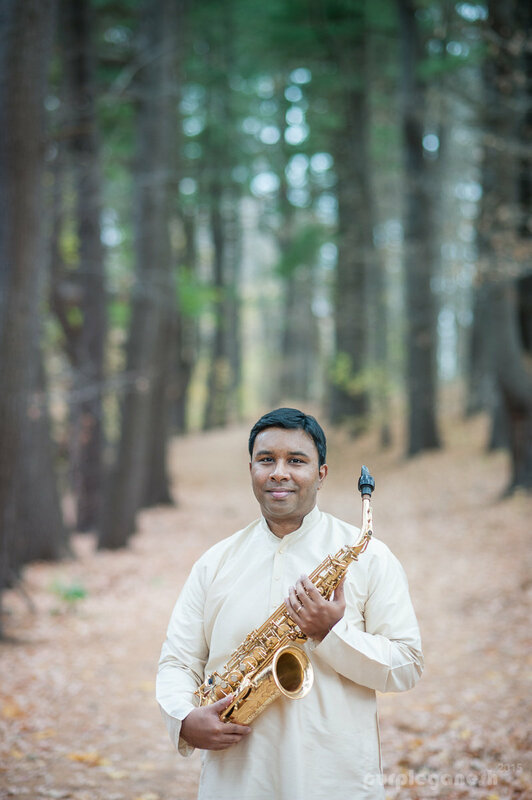 Prasant's saxophone meditation album Meditations: Ragas on Saxophone Vol. 1 is also a part of this label as well. 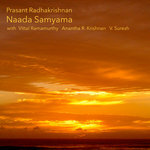 Naada Samyama can be translated as "absorption with divine sound." 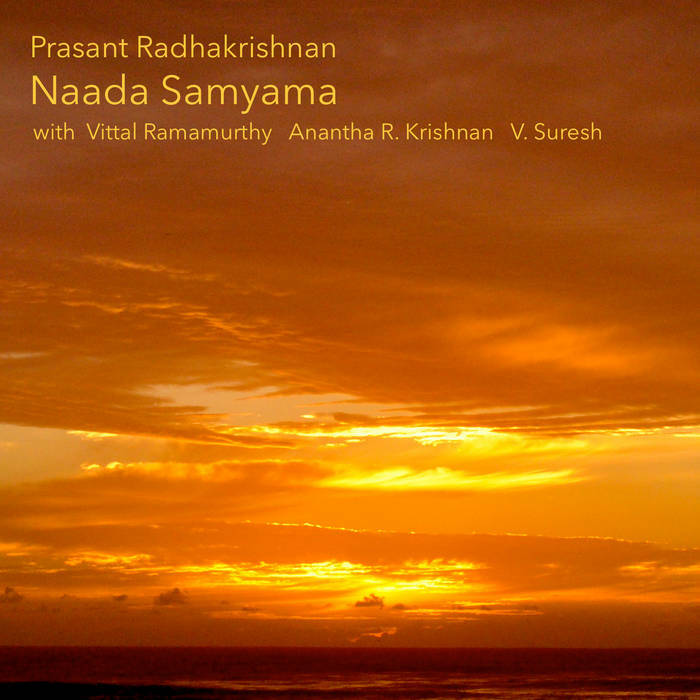 This album displays the South Indian Classical Carnatic style of music on saxophone accompanied by violin, mridangam and ghatam. 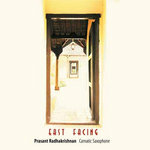 Visit www.prasantmusic.com for more information. 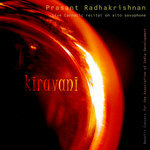 Recorded by Prithvi Chandrasekhar at Krimson Avenue Studios, Chennai, India. January 14, 2012. Album cover photo by B.D. 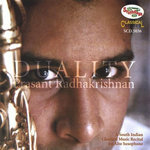 Radhakrishnan. Shobillu Saptaswara Sundarula Bhajimpave Manasa! 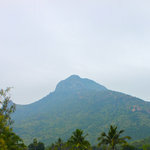 O Mind (“manasa”)! Praise (“Bhajimpave”) the divine forms (“sundarula”) of the seven (“sapta”) musical notes (“svara”). Which glow (“yandu”) in the navel (“naabhi”), heart (“hrut”), neck (“kanta”), tongue (“rasana”) and nose (“naasaadhula”) of the human body. 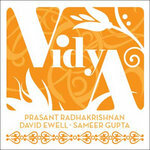 Which shine in the four Vedas (“Dhara Rig Samaadulalo”) and in the sublime Gayathri Mantra as its essence (“Hrudayamuna”). 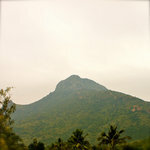 Which sparkle (“shubha”) in the hearts (“maanasamuna”) of the celestials (“sura”), of worthy Bhusuras and of Tyagaraja.